Enter your email below to access two videos to get your fingers fit for one-finger-per-fret. 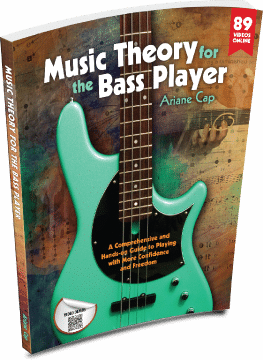 The first video (Unit 2 Video 2 of our Course, Music Theory for the Bass Player) explains the setup. The second video (UNit 2 Video 3) is a “Practice with me” session – all you need to do is pop in the DVD and follow along.